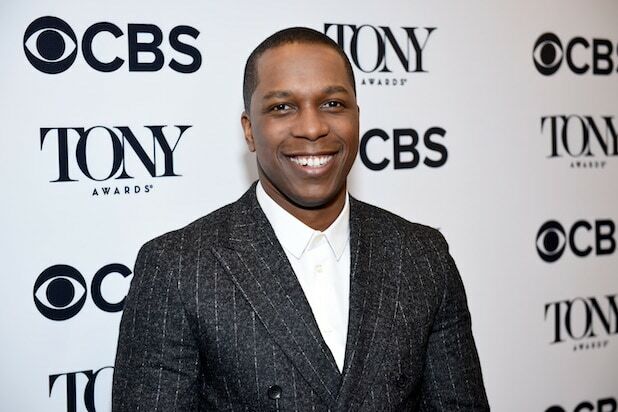 “Hamilton” star Leslie Odom Jr. has joined the cast of the “Sopranos” prequel film, “The Many Saints of Newark,” an individual with knowledge of the project told TheWrap. Odom’s character details were not revealed, but he’s in line for a starring role in the project. He joins a cast that includes Alessandro Nivola, Vera Farmiga, Ray Liotta, Jon Bernthal, Corey Stoll, Billy Magnussen, John Magaro and James Gandolfini’s son Michael Gandolfini as a young Tony Soprano. “The Many Saints of Newark,” which has consistently been the title despite some confusion over a reported working title, “Newark,” will open via Warner Bros. and New Line on Sept. 25, 2020. “The Many Saints of Newark” is set in the 1960s during the Newark riots, five days of violence in the New Jersey city sparked by the beating of a black man by white police officers. It was especially lethal among African American and Italian American gangsters involved in the fighting — 26 people died and more than 700 people were injured during the riots. More specifically, it follows the life of Dickie Moltisanti (Nivola), a frequently mentioned character in “The Sopranos” but one who was never seen in the original series, including flashbacks. Odom, Jr. is repped by Creative Artists Agency, Untitled Entertainment and Jackoway, Austen, Tyerman, Wertheimer, Mandelbaum, Morris, Bernstein, Trattner & Klein. News of Odom Jr.’s casting was first reported by Deadline.